Well the Cumberbabe is certainly keeping me on my toes these days as there seems to be news about him (or his award wins and nominations) sprouting up every day! The latest is that the Telluride Film Festival just released it’s lineup and it was announced that The Imitation Game starring Benedict Cumberbatch will be enjoying it’s World Premiere at the film fest which begins on August 29. 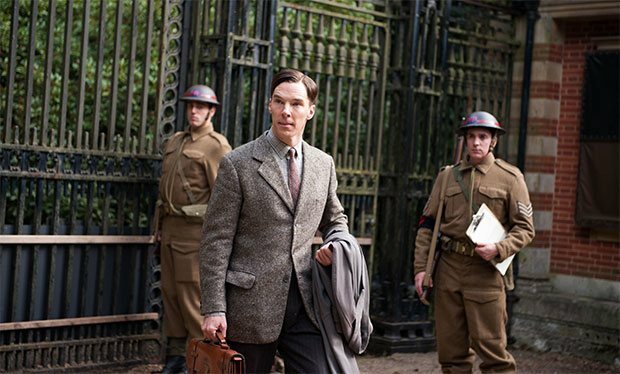 Imitation Game is a biopic on Alan Turing (pioneer of modern-day computing and credited with cracking the German Enigma code) and his brilliant team at Britain’s top-secret code-breaking centre, Bletchley Park, during the darkest days of World War II. Turing, whose contributions and genius significantly shortened the war, saving thousands of lives, was the eventual victim of an unenlightened British establishment, but his work and legacy live on. Films that premiere at Telluride have a history of going on to win the Best Picture Oscar as is exampled by last year’s Academy Award winning, 12 Years a Slave was and previous year’s winner Argo. 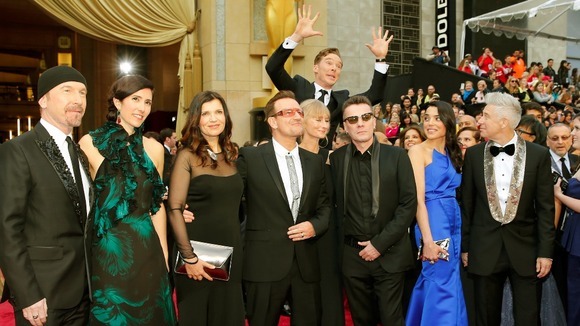 That could mean more photo-bombing for Cumberbatch come Oscar time…along with, if Hollywood buzz is correct, an Academy Award nomination! The film Co-stars Keira Knightley and is directed by Morten Tyldum with a screenplay by Graham Moore, based on the biography Alan Turing: The Enigma by Andrew Hodges. Imitation Game is scheduled for a November release. This entry was posted in Home Page Posts, The CumberWatch and tagged Benedict Cumberbatch, Telluride Film Festival, The Imitation Game. Bookmark the permalink.